Navy divers have recovered the cockpit voice recorder of a Lion Air jet that crashed into the Java Sea in October, Indonesian officials said, in a possible boost to the investigation into why the two-month-old plane nosedived at high velocity, killing all 189 people aboard. Navy divers have recovered the cockpit voice recorder of a Lion Air jet that crashed into the Java Sea in October, Indonesian officials said Monday, in a possible boost to the investigation into why the two-month-old plane nosedived at high velocity, killing all 189 people aboard. 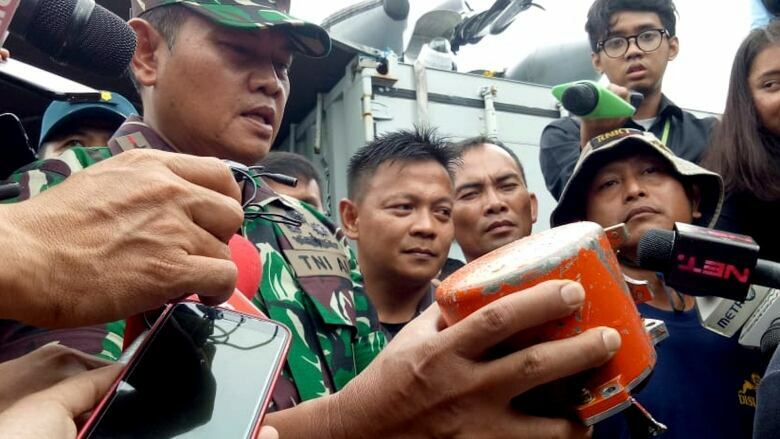 A spokesperson for the Indonesian navy's western fleet, Lt.-Col. Agung Nugroho, said divers using high-tech "ping locator" equipment started a new search effort on Friday and found the voice recorder beneath eight metres of seabed mud. The plane crashed in waters 30 metres deep. The device was transported to a port in Jakarta, where it will be handed over to the transportation safety committee, which is overseeing the accident investigation. "This is good news, especially for us who lost our loved ones," said Irianto, the father of Rio Nanda Pratama, a doctor who died in the crash. "Even though we don't yet know the contents of the CVR, this is some relief from our despair." 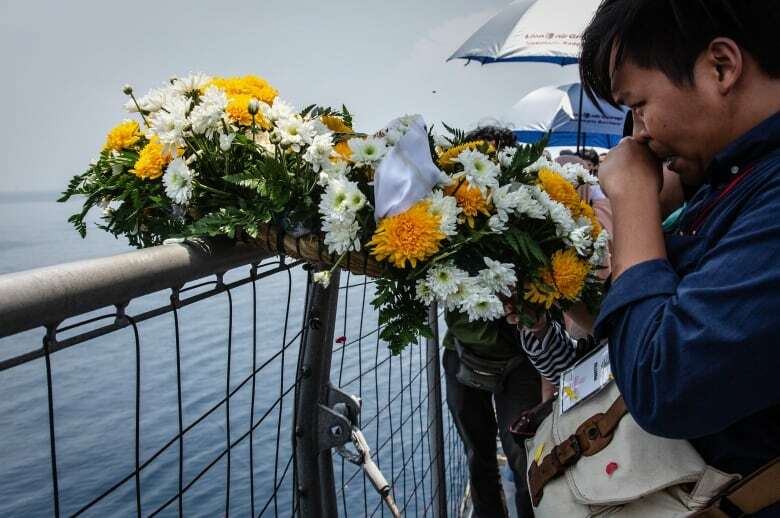 The Boeing 737 Max 8 jet plunged into the Java Sea just minutes after taking off from Jakarta on Oct. 29. The cockpit data recorder was recovered within days and showed the jet's airspeed indicator had malfunctioned on its last four flights. Data from a preliminary investigation report, which didn't state any conclusions, showed the plane's nose pointed down 26 times on its fatal 11-minute flight despite repeated efforts by the pilots to manually aim the nose higher. Rear Adm. Harjo Susmoro, head of the navy's Center for Hydrography and Oceanography, said the voice recorder was found just 50 metres from where the data recorder was located. He said the voice recorder's signal, designed to last 90 days following a crash, would have stopped in about 15 days. Indonesian media reported in December that Lion Air's chief executive, Edward Sirait, said the airline was considering cancelling its remaining orders for nearly 200 of the Boeing planes. The Lion Air crash was the worst airline disaster in Indonesia since 1997, when 234 people died on a Garuda flight near Medan. 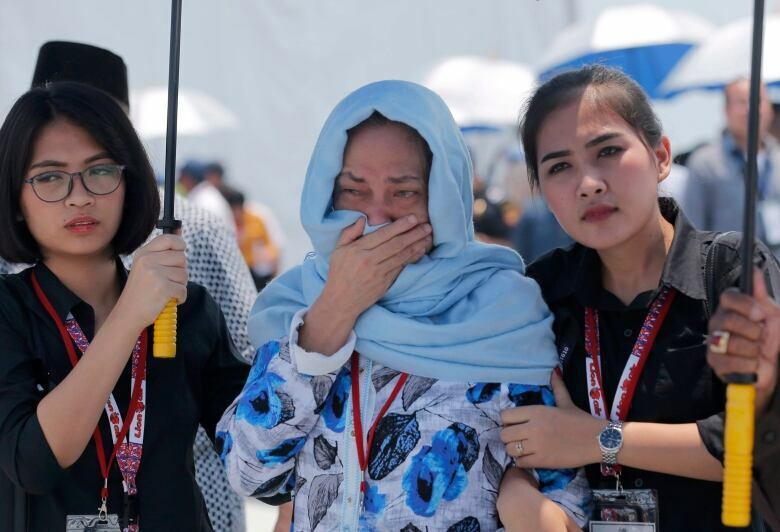 In December 2014, an AirAsia flight from Surabaya to Singapore plunged into the sea, killing all 162 aboard.